Especially in medical technology innovation is a warranty for future success. Acufirm is your reliable partner by implementing your ideas and special requests with precision and technical know how. Canulas, wires and tube sections for medical devices made from stainless steel or titanium which are used for cancer treatment, CT or endoscopy e.g. can be produced upon request in all variations. 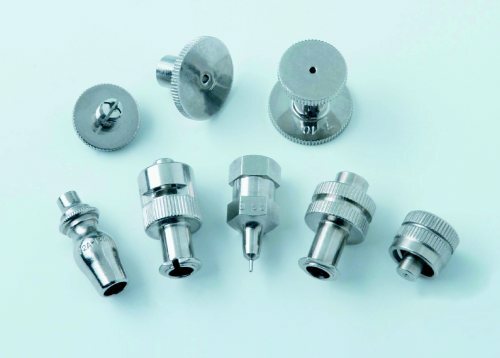 In addition stainless steel tubes with sidewise boreholes, different cuts (facet, relief, crown, biopsy and epidural grinding) and differently shaped heads are producible. Are you interested in special products? We ensure absolute confidentiality. Provide a draft, layout or sample and we create an offer without any obligation or produce a prototype for you upon request.